Researchers from security firm ESET, discovered a multi-stage Malware dubbed Android/TrojanDropper.Agent.BKY that evaded Google Play detection. Security experts at ESET have discovered a multi-stage Android malware, tracked as Android/TrojanDropper.Agent.BKY, that was available for download in the official Google Play store. The researchers have found eight malicious applications in the official application store (MEX Tools, Clear Android, Cleaner for Android, World News, WORLD NEWS, World News PRO, Игровые Автоматы Слоты Онлайн, and Слоты Онлайн Клуб Игровые Автоматы), they appear as legitimate applications and use advanced anti-detection features. “Detected by ESET security systems as Android/TrojanDropper.Agent.BKY, these apps form a new family of multi-stage Android malware, legitimate-looking and with delayed onset of malicious activity.” states the analysis published by ESET. The experts highlighted the use of advanced anti-detection features implemented by these apps that were downloaded only by several hundred users. The Android/TrojanDropper.Agent.BKY samples analyzed by ESET employ a multi-stage architecture along with encryption. Once downloaded and installed, the malicious apps do not request any suspicious permissions and even mimic the activity they were supposed to. In background, the apps decrypt and execute a first-stage payload designed to decrypt and execute the second-stage payload from the assets of the app downloaded from Google Play. The malware implements obfuscatory measures to remain under the radar. The second-stage payload downloads a malicious application from a hardcoded URL it waits around 5 minutes before asking users to install the third-stage payload that masquerades as Adobe Flash Player or another popular app. “The app downloaded by the second-stage payload is disguised as well-known software like Adobe Flash Player or as something legitimate-sounding yet completely fictional – for example “Android Update” or “Adobe Update”. In any case, this app’s purpose is to drop the final payload and obtain all the permissions that payload needs for its malicious actions.” continues the analysis. Once the third-stage payload is installed it decrypts and executes the final fourth-stage payload that was a mobile banking Trojan. The Trojan displays a fake login forms to steal their credentials or credit card details. Experts noticed that one of the malicious apps downloads the trojan using the bit.ly URL shortener, this allowed them to discover that the link had been used almost 3000 times as of November 14, that most of the connections were from infected hosts in the Netherlands. 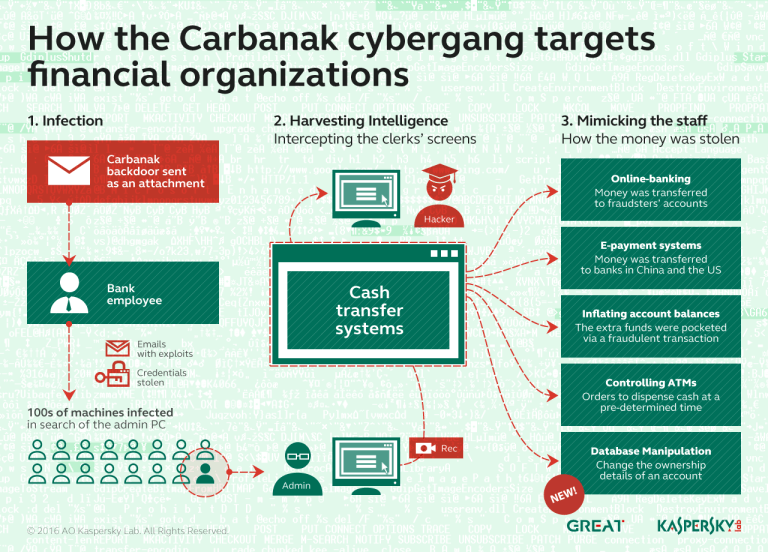 Two of most recent samples of the TrojanDropper malware were observed dropping either the MazarBot banking Trojan or spyware. ESET suggests the impacted users to first deactivate the admin rights for the installed payload, and then uninstall the installed payload uninstall the app initially downloaded from the Play Store. Further technical details, including the IoCs are included in the report published by ESET.